We offer a wide range of wheels for road cycling. 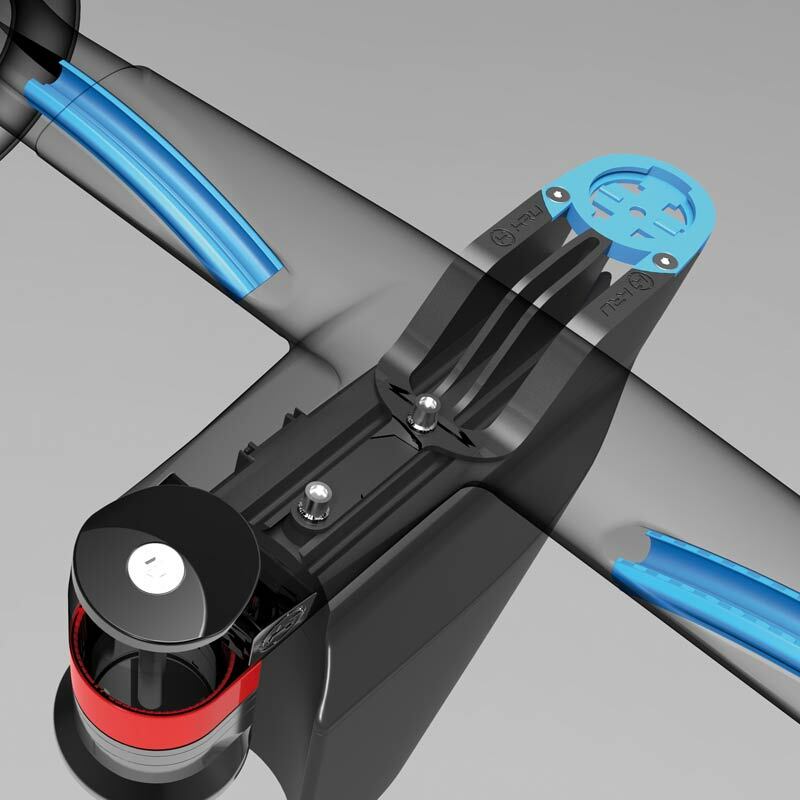 We are also developing a range of components which we are going to announce soon. Check our News section for updates. 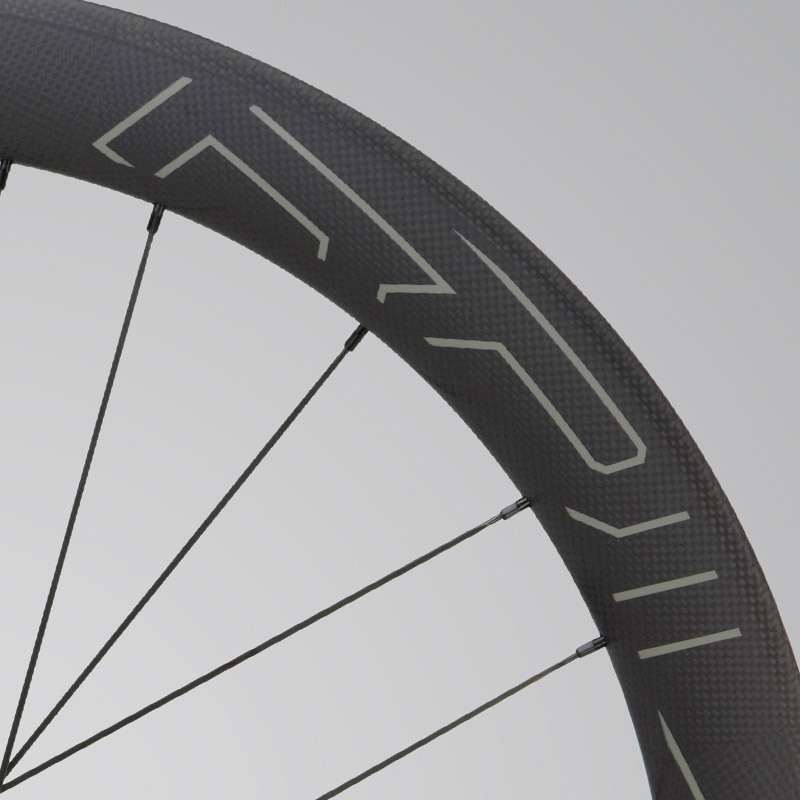 Our innovative range of Clincher and Tubular Carbon wheels. We are busy developing exciting new products (coming soon).